Ranger Bay is NOT a lone ranger. The company they keep is astonishing. UPDATE 2 | Received a letter from Goldeneye International? MICM(Mircom? TCYK LLC? ← The Company (Golden Eye International/MICM/TCYK LLC) they keep, and what to do about them. What is more fascinating though is that we looked into Copyright Collections Limited as it had a link to Julian Becker of Golden Eye International (GEIL) infamy, and indeed included billing to “Goldeneye” within its website, (Since removed, will post when I find a capture). Please see here, as promised. Screen Capture (Highlight mine), see here (Original FAQ) and here (Prensent FAQ with reference to Goldeneye removed). Can we REALLY believe this is NOT the same “Goldeneye”, as Goldeneye International? You decide. This is a snapshot of the ACS:LAW website, the company that TCYK LLC, Golden Eye International and MICM(Mircom), have absolutely nothing to do with (*cough* *Bullsh*t*), strange then that their practice bears such a striking resemblance. The Golden Eye International Limited, run by Pornographers Julian Becker and Lindsay Honey (Ben Dover), seem to have their fingers in many other pies. (excuse the unavoidable pun). All the above companies have connections with Mr Becker. Who is TCYK LLC? 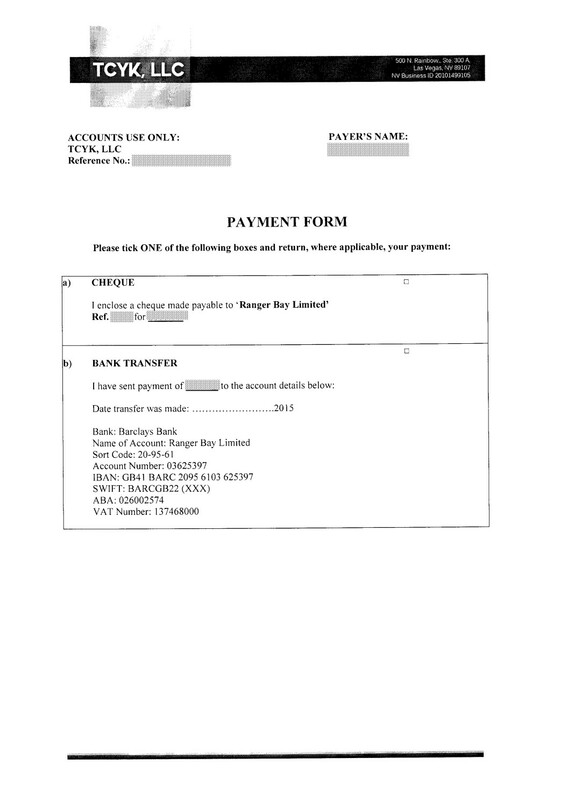 Why do the defendants have to pay their “compensation” to another company called Ranger Bay Limited? Who are Ranger Bay Limited? Confused? So were we, but then that is the plan, smoke and mirrors folks, smoke and mirrors. Lets see if we can unpick this tangled sordid web shall we? Not to deep a search and what do we have? 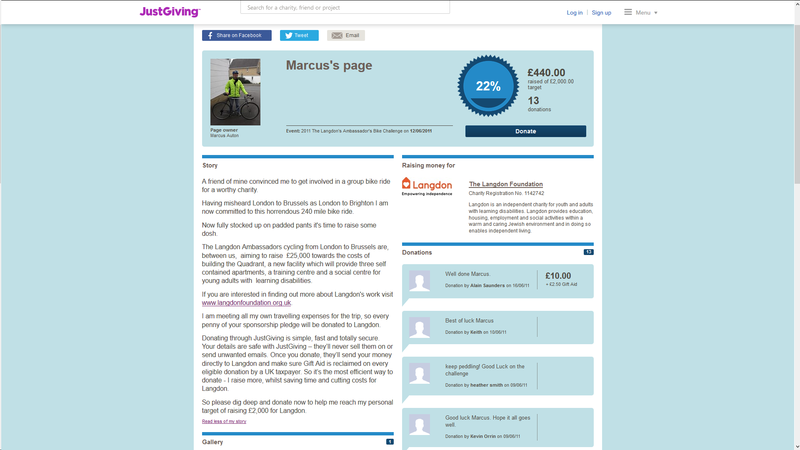 https://www.justgiving.com/Marcus-Auton/ (Oh, nothing there, looks like it has been removed Hmmm). A little more digging and some searching, and we found this, interesting piece. We thought, that is strange, seen that charity before, who did a charity bike ride?, ahh yes, Julian Becker, surely not connected though, well, yes actually, https://www.justgiving.com/Julian-Becker. Julian get ahead of you! 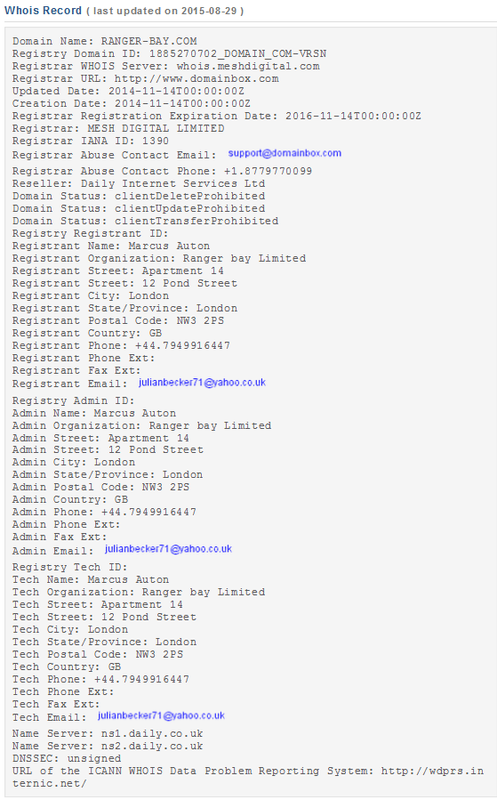 It also appears that someone tried to hide the fact of the registering of ranger-bay.co.uk, originally it was ranger-bay.com, and that had Marcus Auton as Registrants name, but guess who as the Technical Advisor? Yep Julian Becker. So the files that we spoke about earlier, of which are “Password Protected” are actually links to yet another website. This website is one of real infamy, run by Patrick Achache, who is notorious around the World as a Copyright Troll. 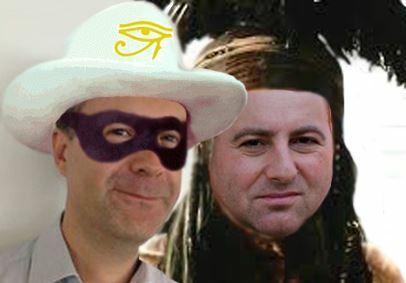 Guardaley from which http://rangerbay.co.uk/ are linking their documents, came to infamy when their “Business Plan” was leaked to the World, in which the owner Patrick Achache mentions the following about their “Forensic Expert”. Oh, and just in case you may have heard the name Patrick Achache of Guardaley before, you might if you had been following the ACS:LAW saga, he was Terence Tsangs friend in Germany . This is covered in more depth in this article, strange world eh? Just how is Becker and the rest of them, STILL getting away with it? This entry was posted in Uncategorized and tagged acs law, ben dover, copyright troll, golden eye international, goldeneye, guardaley, julian becker, marcus auton, maverick eye, patrick achache, ranger bay, tcyk llc. Bookmark the permalink. Ӏ reaⅼly love yoᥙr website.. Excellent colors & theme. this fгom or jսst what the theme is named. activities like status updates, and liking photos and pages. What i do not understood is if truth be told how you are now not actually much more well-favored than you may be now. You’re so intelligent. You recognize therefore significantly with regards to this topic, produced me in my opinion believe it from so many various angles. Its like women and men aren’t involved unless it is one thing to accomplish with Woman gaga! Your individual stuffs nice. All the time handle it up!